Arma 3 has one of the best modding communities in the world. In fact, almost the entire gameplay experience is powered by mod creators and server admins. In this blog, we take a look at 12 of the best Arma 3 mods available. 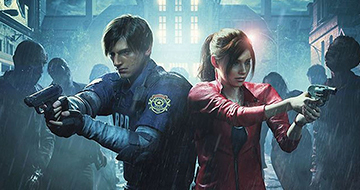 We've included a mix of multiplayer mods and mods you can play alone or cooperatively with your friends. Altis Life is a roleplay mod for Arma 3 that can be found sitting in the server browser. It's one of the most popular mods for Arma 3. In Altis Life, you start with nothing and must make your way up the ladder by doing jobs. As you play for longer, you'll find that it's easier to make money by performing illegal activities like robbing banks or selling drugs. Each Altis life server will have a set of cops online that will be there to respond to crime reports, so it's a constant game of cat and mouse with the police force. You'll also come into contact with other criminals. King of the Hill is a faction based open world shooter game mode. With King of the Hill, you can join a faction and start fighting for territorial control in a massive scale war. 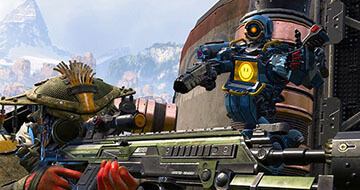 As you secure more kills and help your faction complete more objectives, you'll earn more money. The money you earn in King of the Hill can be spent on acquiring better gear and weapons for your loadout. You can also level up as you play for longer and get access to more weapons, gadgets, and vehicles. 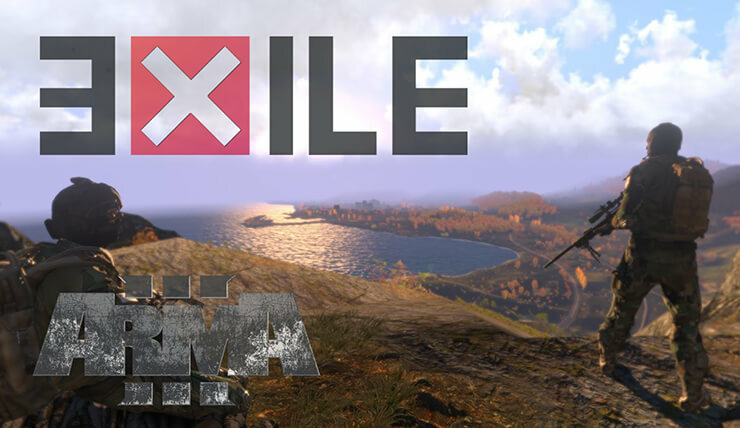 Arma 3 Exile is an open world multiplayer survival mod. In Exile, you must search buildings for loot, get items to keep your character from dying of thirst or starvation, and start building a base with your friends. 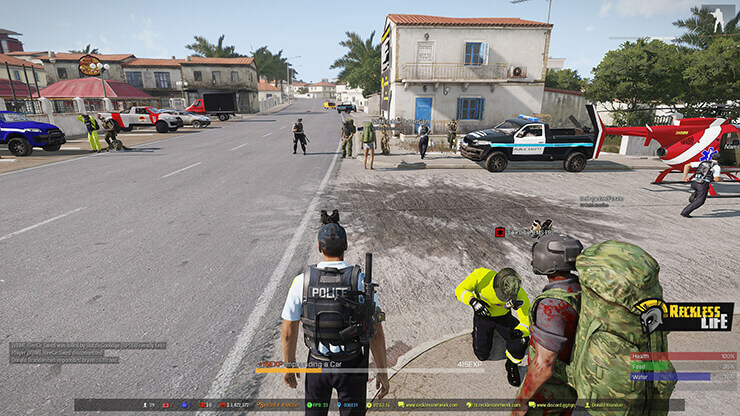 Arma 3 Exile offers a similar experience to some of the Arma 2 DayZ mods - the core gameplay surrounds the base building and potential PVP fights you'll have with other players. Weaponry isn't massively difficult to get your hands on, but it will take some time to build up a decent arsenal. Arma 3 Wasteland is the closest thing you'll get to an open world competitive shooter game. 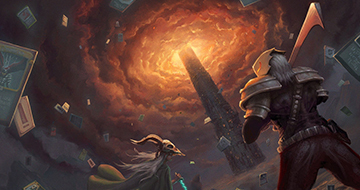 The focus of Wasteland is to give server owners the tools to quickly create a fun PVP server for players. Because the Wasteland rules can be changed, the experience you get from server to server will be slightly different, but just know that if you're looking to shoot something, choosing an Arma 3 Wasteland server in the server list can be one of the quickest ways to get started. 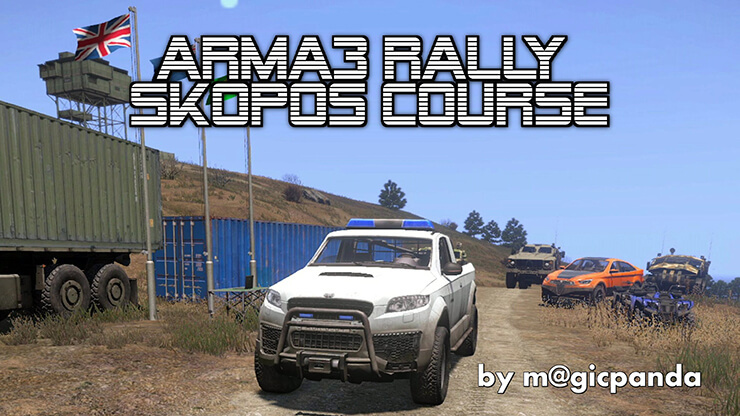 If you get tired of all of the fighting that happens in other Arma 3 mods, the Rally Skropos course mod might take your interest. With this mod, you're tasked with racing through a race course built straight into the huge Altis map. The mod is still work-in-progress, but you can change vehicles and some settings to keep things interesting for longer. Dynamic Universal War System throws you into the fun by randomly generating a campaign each time you open the mod. The campaign will give you different objectives and locations to capture. 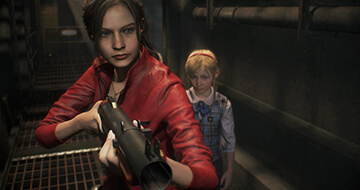 Each time, you're given different locations, different scenarios, and varying levels of AI opposition to go up against. Dynamic Universal War System is a great mod to play alone or cooperatively with your friends. 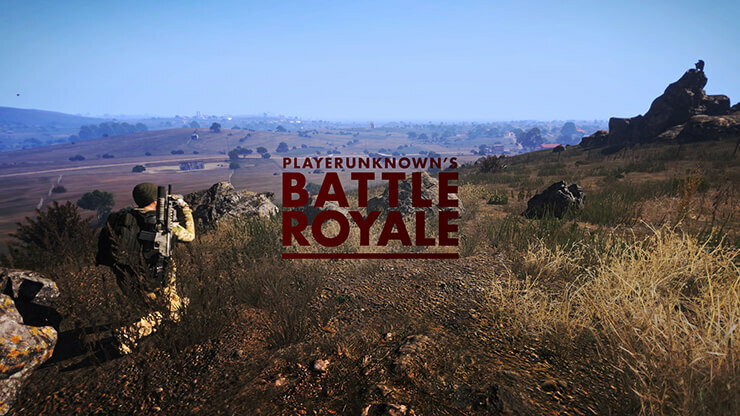 Not everybody knows this, but PLAYERUNKNOWN originally started his career with this very Battle Royale mod. Whilst it's arguable that the full Battlegrounds game is now the better option, if you don't have the money for Battlegrounds, the version built into Arma 3 does well to deliver on PLAYERUNKNOWN'S original vision for the game genre. Epoch is another open world survival mod that blends game genres and takes inspiration from a variety of different mods. It offers a similar experience to Exile, but with some differences. Epoch has more of a focus on building currency and trading with an economy system. Players can use their earnings to buy better loot. 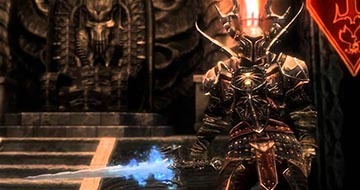 Players can also earn more money by fighting enemies, killing players, and taking part in different activities. There are also lots of hostile environments such as extreme temperatures and earthquakes that can mix things up. 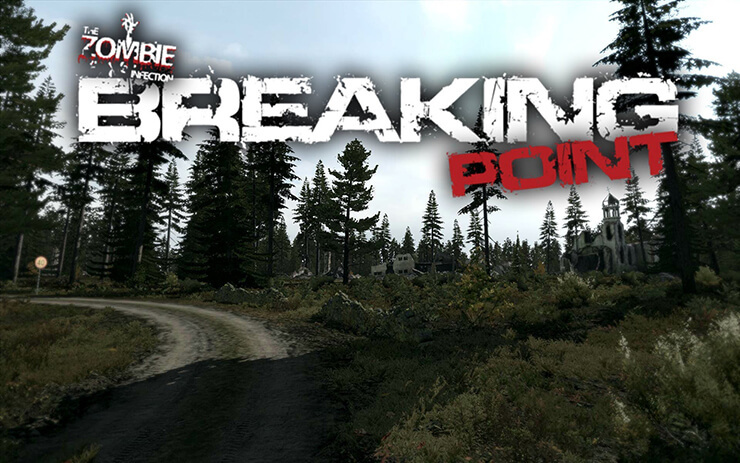 Breaking Point is a zombie survival mod for Arma 3 that has a strong focus on PVP gameplay. 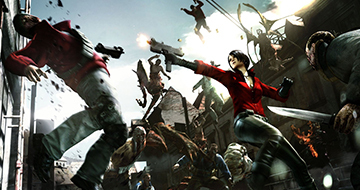 In Breaking Point, there is a wide selection of weapons and players must loot areas to find better gear. 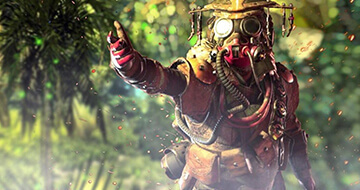 A range of medical items have been included and a player health status system is used to include features like bleeding and broken bones. Players can build and find vehicles and helicopters. Once a vehicle is yours, it will stay on the server until it is destroyed. There's also a construction system for building small camps and bases. There Is Only War is a mod that turns Arma 3 into a Warhammer 40,000 battle arena. 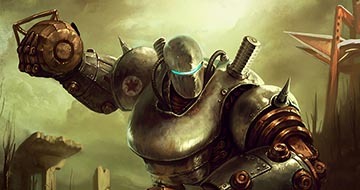 The mod includes weapons, vehicles, and armies from the 40,000 universe. A lot of work has to be done before There is Only War feels like a solid, playable title, but for now it's still quite spectacular to see the work that has gone into it. If you're a Warhammer fan, you'll really like this mod, that's for sure. With the Arma 3 Personal Arsenal mod, you can pull up an interface at any time to edit your character and loadout, or spawn in different items. It's the perfect way to test out all of the items in Arma 3 and it can be a fun way to find elements in Arma 3 that you may have missed. Arma 3 Personal Arsenal is compatible with locally hosted mods and game modes, so you could even use it alongside other game modes when playing with you and your friends. We hope that you enjoy these Arma 3 mods. You can find all of them by searching on the Steam community workshop or by visiting the server list in-game.